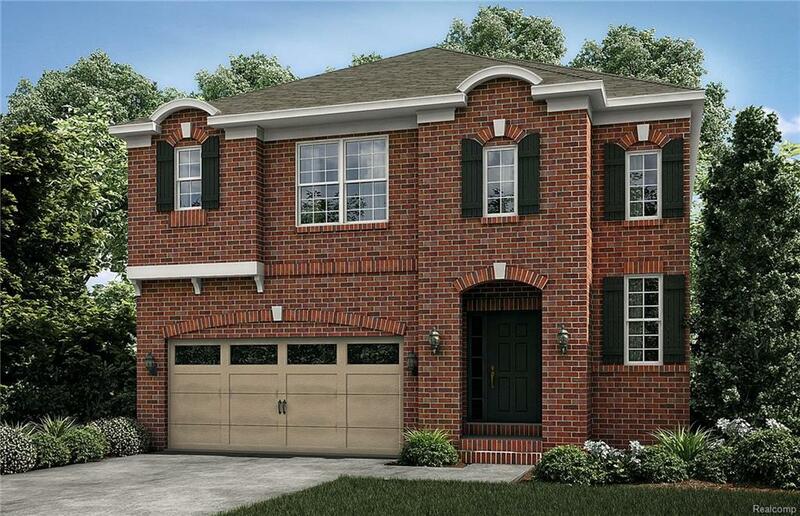 BRAND NEW colonial in highly desired Novi school district. The grand two-story foyer with wrought iron spindle staircase will make a great first impression. 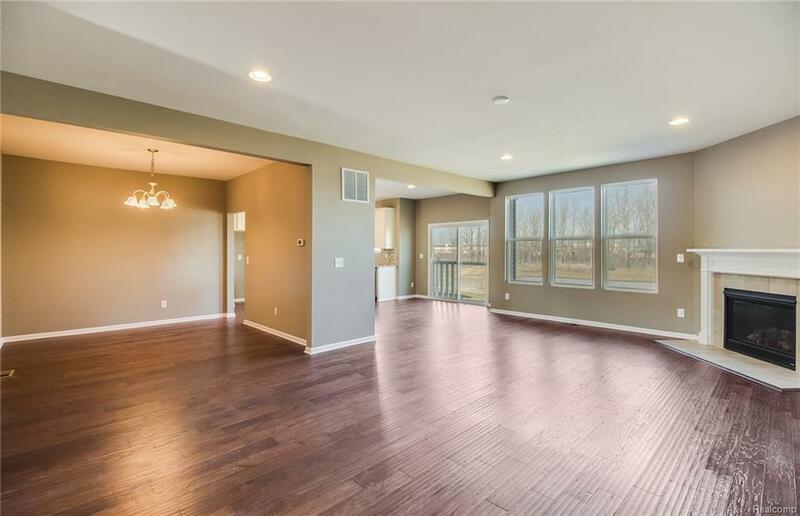 This open floorplan features an upstairs laundry and loft. Large mudroom with boot bench to stay organized. Gorgeous kitchen with quartz countertops, gourmet gas appliances, tile backsplash and pendant lights. 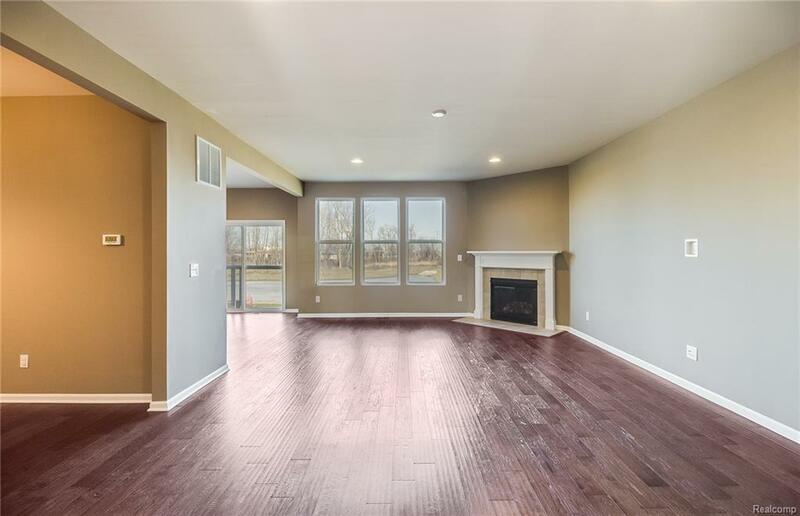 Hardwood flooring throughout entire first floor and a formal dining room with wainscoting and crown molding is great for entertaining! The divine master suite presents massive windows and a tall cathedral ceiling. Gorgeous full baths complete with quartz countertops and tile flooring. Sod and Sprinklers included. 10-year Limited Structural Warranty! Visit our sales gallery daily from 11am-6pm. Photos are of a similar home. Home to be built.